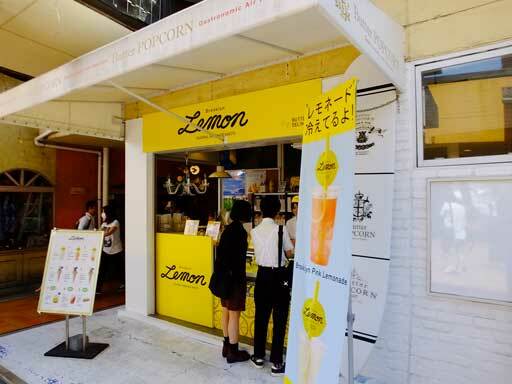 Brooklyn Lemon is open for a limited time at Umie Mosaic in Kobe. 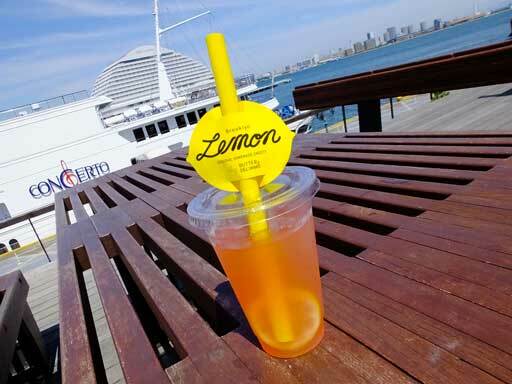 I bought a lemonade and drank in the sea breeze. It made me feel refreshed.